Clean, quality storage gets even more affordable with our Phase I and Phase II storage specials. No matter if you're moving into our self storage units or into a new home, we offer truck rentals to get you there. We provide self storage designed for peace of mind, but don't just take our word for it. 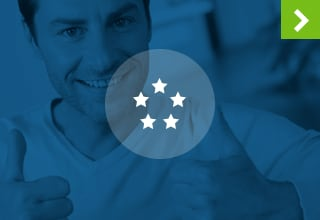 Read our customer reviews! Living in vibrant, active Seattle, you want to be able to enjoy all the city has to offer and keep your home in smooth working order. You don't want to worry about tripping over moving boxes on your way out the door to catch the Seahawks game. 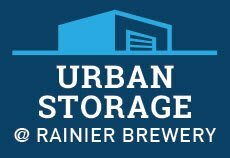 Whether you're looking to store extra items while moving or looking to organize and regain space in your current home, Urban Storage @ Rainier Brewery has the perfect self storage unit for your unique needs. And now we’ve expanded your options. Phase II Building joins Phase I to offer you more storage units in the sizes you want to organize your business and your life. At Urban Self Storage we focus on customer service. We strive to provide you with clean, well-maintained storage units as well as the convenience of one stop shopping for everything you need for your move. 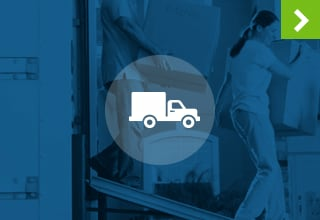 We sell boxes, locks and all the must-have moving supplies. Our courteous on-site managers are on hand at Phase I and Phase II to answer any and all of your questions. We provide storage designed for peace of mind and look forward to helping you find just that. 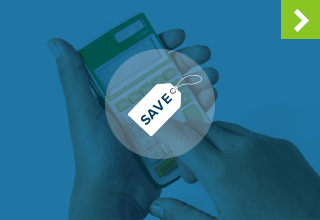 Is your business looking for a space to store extra inventory? Perhaps you have business records and documents that you'd prefer didn't take up extra room in your office. No matter your business storage needs, Phase I and Phase II Urban Storage @ Rainier Brewery have the best commercial storage solution for your company, now in two great adjoining locations. 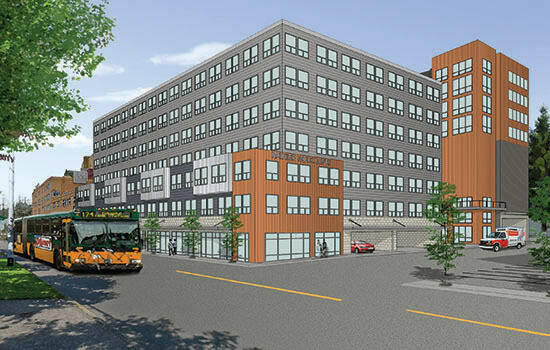 At Urban Storage @ Rainier Brewery, we want your self storage experience to be as smooth as possible. 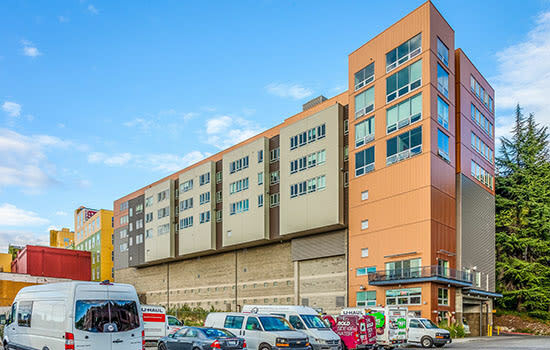 Phase I and Phase II are conveniently located in your neighborhood and easily accessible from Beacon Hill, International District, Georgetown, Rainier Valley, Columbia City, West Seattle, Alki, Delridge, Harbor Island, Mount Baker, Leschi, South Park and South Lake Union. Need a little help getting organized? Here are a few tips from the storage professionals at Urban that will help get you there. Declutter – Make the time to declutter your living space as often as you can. Separate items that would best be stored in a storage unit and organize it in a way that will be easy to navigate. 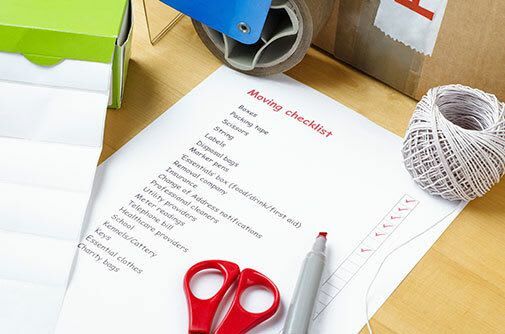 Make Storage Spaces Easily Accessible – When organizing your home or storage unit, clearly label boxes and keep the items you need most often easily accessible. 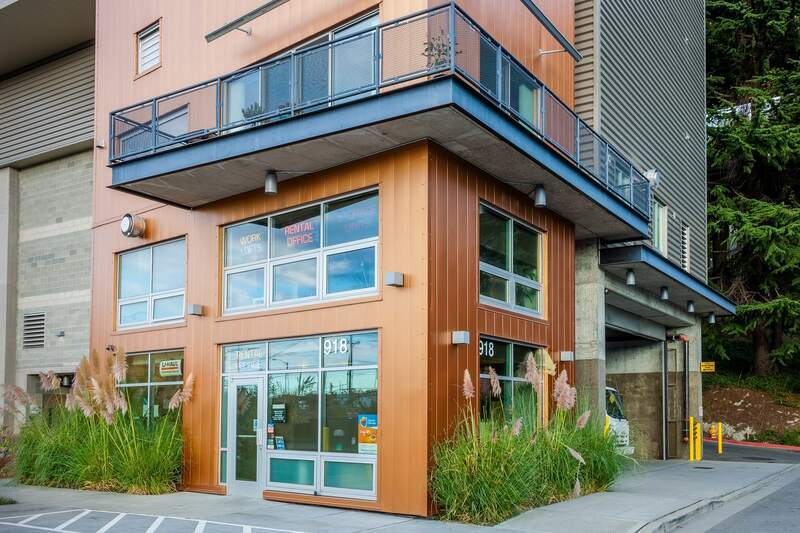 Don't Procrastinate – When finding a storage unit is this easy, there's no excuse not to make a reservation for Phase I and Phase II at Urban Storage @ Rainier Brewery.